We also supply Brand new Toyota Land Cruiser parts at excellent prices. Check our online shopping cart. Sold each. These are New Take Outs. Front seat. Used, mint shape. 2nd row outboard headrest, used, excellent shape. 2nd row center headrest. Used, mint shape. Oak or Gray leather. Remanufactured as new. $100 core charge fully refundable when we get your old one. 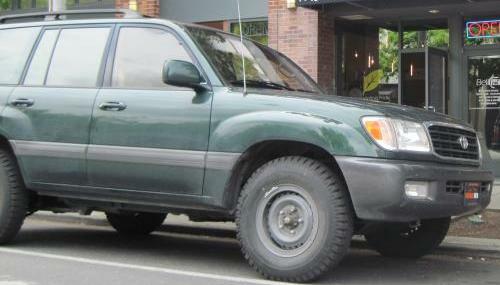 1998-2002 model Toyota Land Cruiser update package!!! The perfect way to update your cruiser. Easy to do. Awesome upgrade! $100 credit if we can have your old parts assuming they are in good condition. We pay return shipping. Your existing head lights and turn signals are reused. 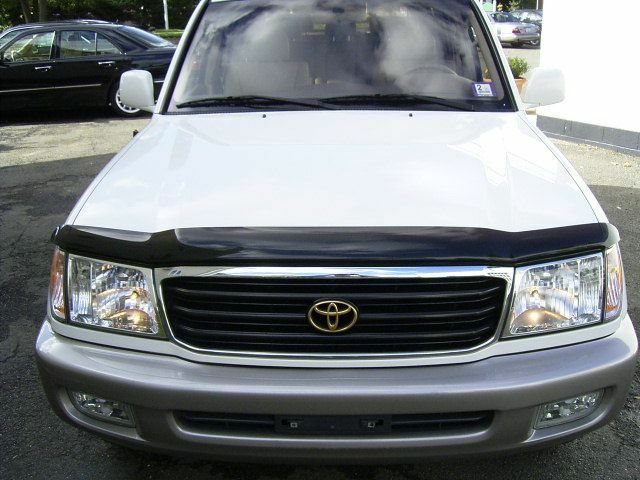 1998 through early 2005 model Toyota Land Cruiser update package!!! The perfect way to get the newest 2007 Landcruiser at a price you can afford! Easy to do. Awesome upgrade! ONLY $949 NEW Complete bolt in kit. $200 credit if we can have your old parts assuming they are in good condition. We pay return shipping. Might as well get the rear updated also! See below. 2003 through early 2005 model rear. Updated center rear emblem only $149 new. Very nice upgrade!! Specify Color. Self Adhesive Backing. Very simple. 2003-2005 model tail lights/both sets are $239 each side (Includes tailgate and quarter) new. 2006/2007 LED tail lights are $429 each side (Includes tailgate and quarter) new. 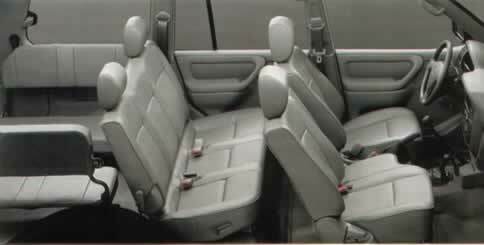 1998-2005 model Toyota Land Cruiser 3rd row seat set for only $300!!! Grey vinyl. Side facing, seats 2 people per a seat. Requires some drilling for US spec models. These are brand new take outs never used from a Non USA HZJ105. You get a set of 2. These will have scuffs, scratches and possibly minor tears from storage. Both sides for $300!! 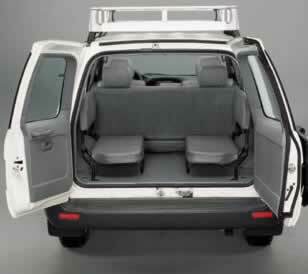 The seats fold up and out of the way to the sides. Lap style seat belts for these seats are $100 a pair new. Upholstery shops can recover these into Tan or Grey leather for a reasonable fee $200-$400. New Take Off 16" Split Type Heavy Duty Rims. Sold Each. 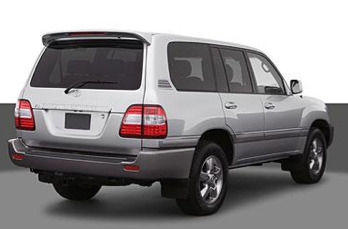 Give a rugged look to your 100 Series or Lexus LX470!! 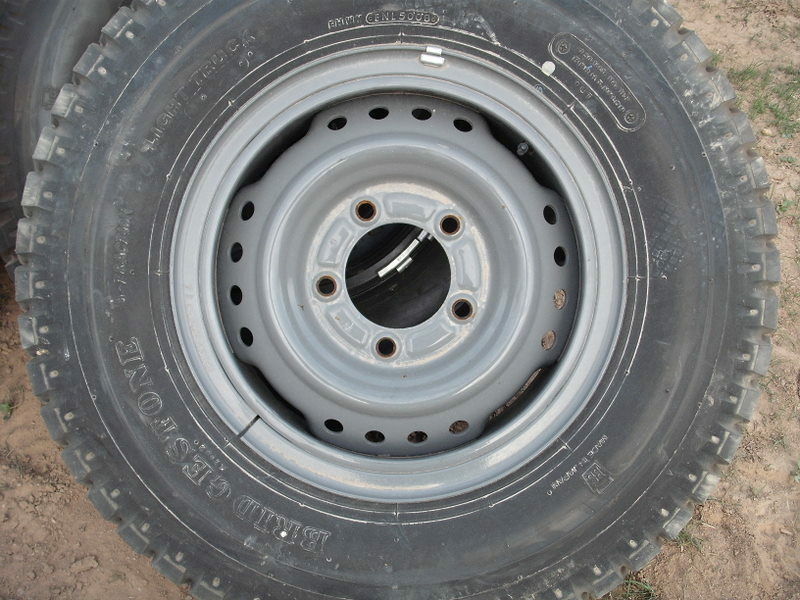 These will also fit all other 5 lug version Land cruisers including 78 and 79 series. Perfect for snow tires for winter use!! Please be aware. These are split type rims. 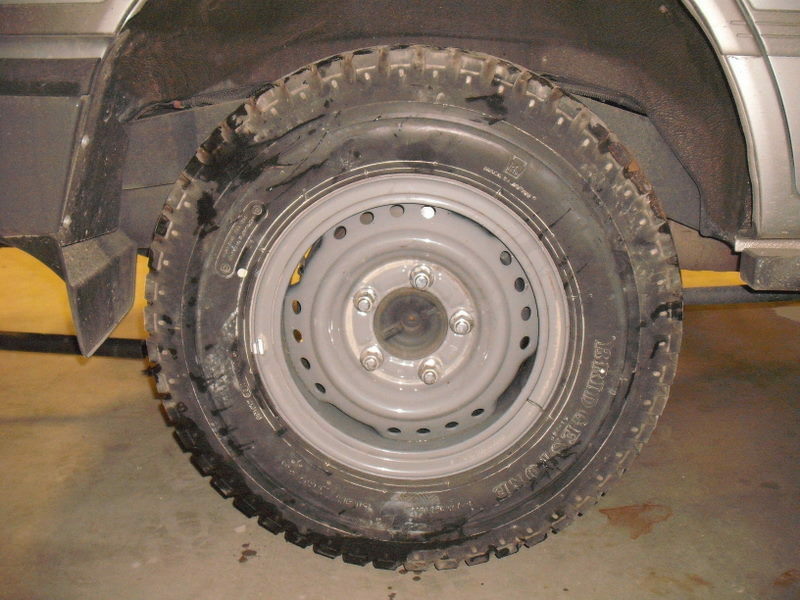 Mounting can only be accomplished at a tire center that services heavy duty trucks and has a cage for mounting these. They are a very safe rim when all together. We do not recommend user servicing!! Tires with the rims, new take off available mounted and balanced at $220 each total. Use our secure online order form if you want to order anything listed above. E-mail us: Use our quote form to price out any other needed items.